As a QTEM student, you must be bold, creative and oriented towards analytics. Bringing you together with other brilliant young people may make a difference. We want QTEM stakeholders, such as Solvay Ltd., to benefit from such synergies to turn insights into actions. The QDC will allow you to bridge the gap between what you learned at school and industry practices. You will be asked to think outside the box and take advantage of each team member strengths to find innovative solutions to real world issues. Why should you enroll ? 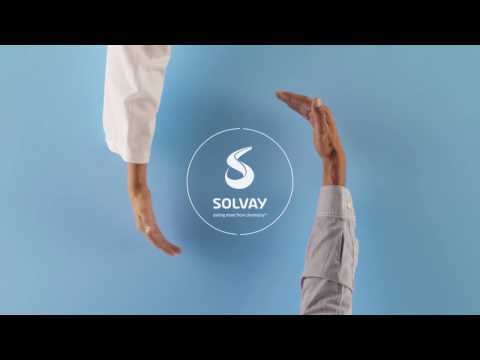 You will get a unique opportunity to put yourself in the shoes of a manager at Solvay Ltd. Being a QTEM student means you fulfill all prerequisites to participate. You certainly do not need to be a geek. How will you be guided? We will make sure your teammates are sufficiently like you as to get along and sufficiently different as to be complementary.